Today's home theater systems can offer a realistic cinematic experience, making the investment a valuable option for you and your family. Whether your home theater plans include a large flat screen television or overhead 3D projector, Valor can assist with the plan, design and installation. 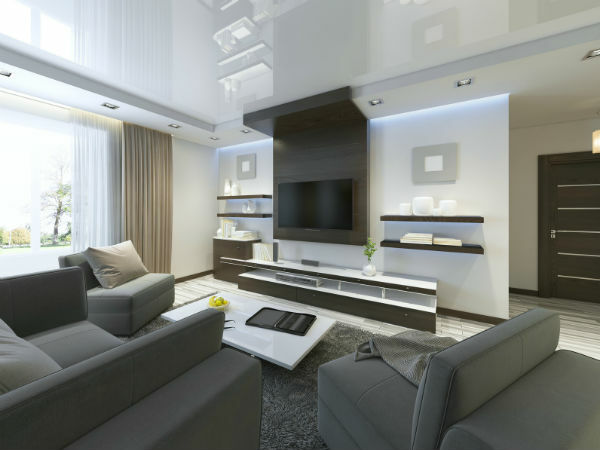 We can provide turnkey design and installation options with our full line of speakers and electronics from quality manufactures like Samsung, Sony, Epson, Panasonic, Denon, Niles, Episode, Screen Innovations, Universal Remote Controls, Elan and many more. The Valor team works closely with your architect, interior designer, and general contractor to facilitate a smooth installation process and outstanding finished product.